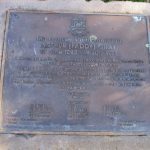 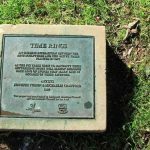 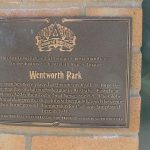 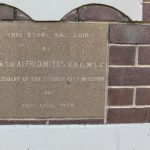 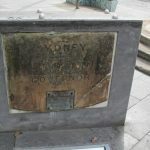 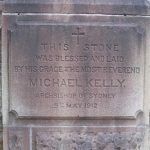 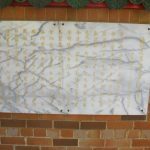 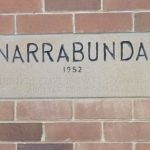 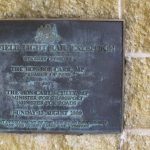 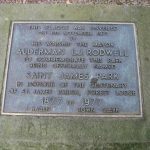 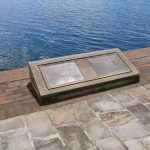 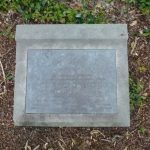 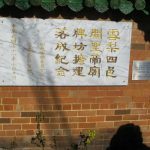 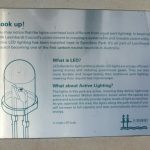 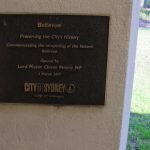 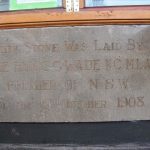 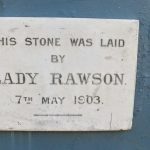 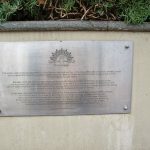 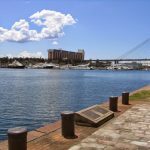 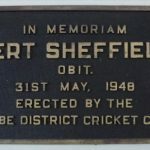 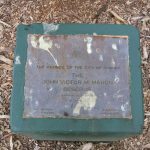 Several years ago, the City of Sydney set out to identify all the extant plaques in its entire local government area. 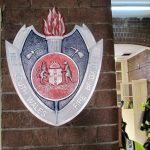 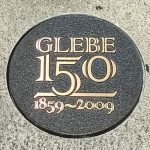 City officers approached the Glebe Society to undertake the initial phase of this project. 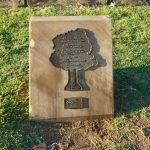 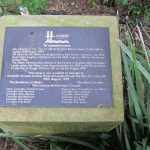 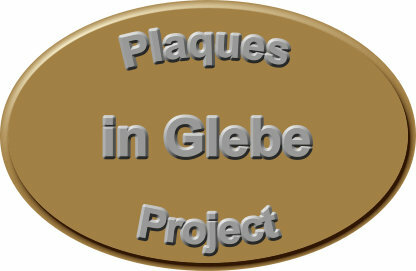 Our primary brief was to identify, photograph and record all the plaques installed in publicly available sites in Glebe and Forest Lodge. 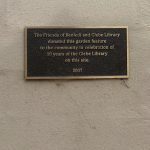 Such plaques offer a tantalising edit of a life: wording so brief as to be almost Twitter-like. 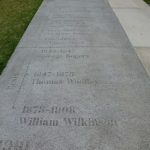 Nevertheless, we hope they will stimulate further understanding and research. 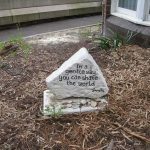 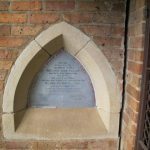 These plaques are tributes by a community which has recognised and valued the diverse contributions of local legends. 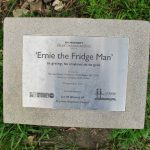 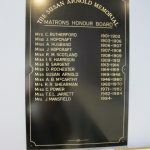 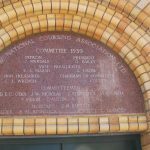 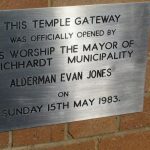 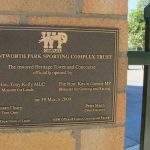 The plaques themselves recognise the effort in fundraising to make the recognition possible and the negotiations surrounding the choice and significance of their placement. 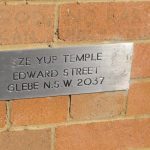 The plaques also suggest the hand of the artist/creator in their design. 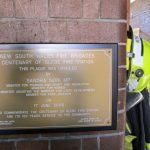 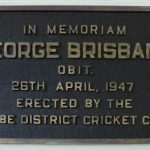 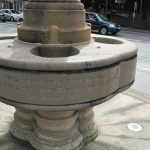 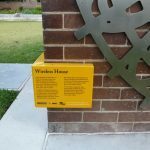 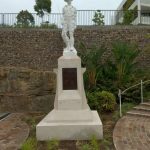 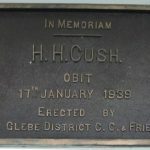 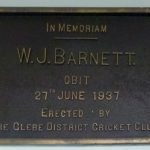 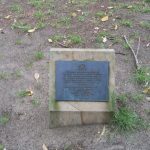 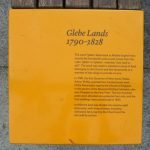 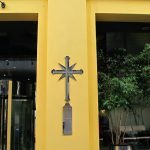 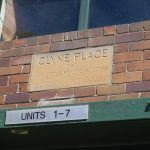 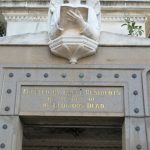 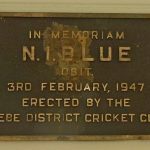 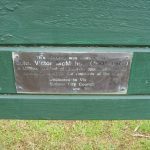 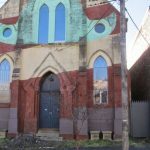 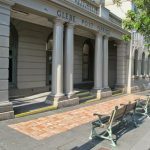 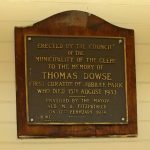 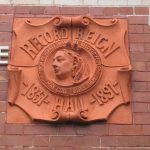 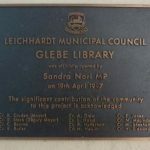 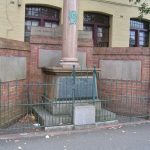 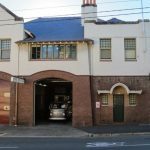 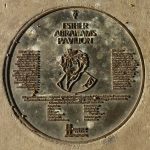 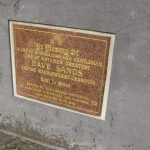 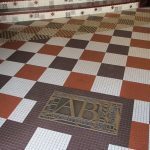 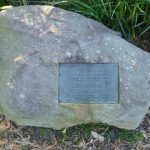 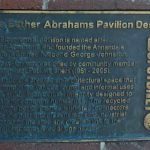 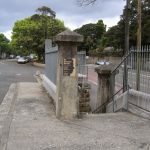 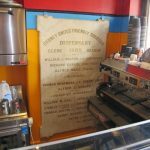 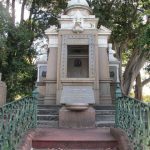 If you know of a plaque in the area which is not on our database or you can provide additional information or a correction, please contact heritage@glebesociety.org.au or use the Comment facility below. 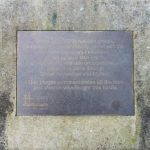 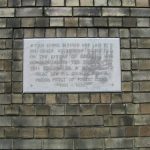 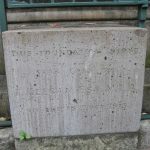 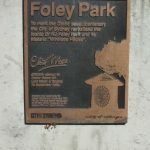 Click here to see a map of the locations of the plaques.